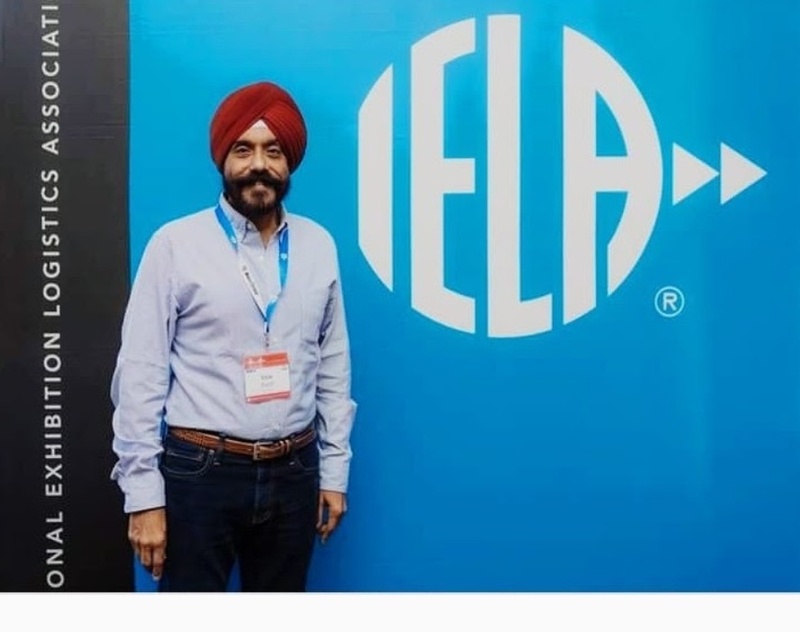 H S Bedi (known to all as Vicki Bedi), CEO of PSBedi Logistics, was elected as Chairman of International Exhibition Logistics Association (IELA) for 2018-2020 at it’s 33rd Annual Congress in San Francisco, USA. IELA, with 175+ members from 70+ countries, is the leading global industry network of exhibition logistics providers. IELA members focus on providing high-quality execution with expertise for various exhibition logistics needs. Their operational excellence exceeds expected industry standards for care and safety of exhibits, and their reliable last-mile delivery is critical to the success of exhibitions. Vicki Bedi is a Chartered Accountant with extensive experience in fiscal laws. As CEO of PSBedi Logistics, he has focused his company on providing innovative solutions while deepening relationships with customers across logistics verticals. Previously, Vicki served on the Board’s of IELA, International Association of Exhibitions and Events (IAEE), Pharma Logistics Network (PLN) & Global Projects Logistics Network (GPLN). Vicki is a Rotarian and associated with various NGOs working with street children education. “I am honoured to lead IELA. We already actively engage with UFI, IAEE, AFECA, IEIA etc. but I will leverage my relationships to expand engagement with local, regional and international associations. I will also use my passion for education to build the IELA Academy project and create new education & training programmes for IELA members to enhance their leadership and project execution skills. Within India I aim to increase recognition and appointment of IELA members by exhibition organizers for their exhibition logistics needs. Another focus area for me will be developing new young leaders within IELA, particularly women leaders," said Vicki after his election.